Buying cryptocurrencies is getting easier. Nowadays you only have to follow the proper steps and then you can buy the cryptocurrency you want. There are many sites to buy cryptocurrencies and you can choose the one you like the most. 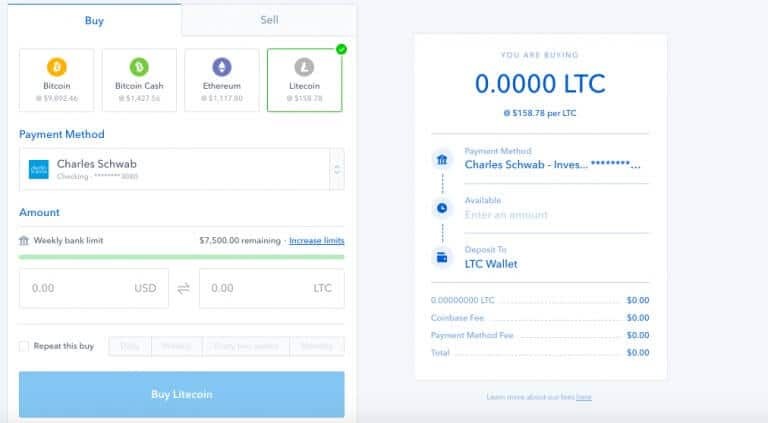 In this article, we will explain step by step how to buy Litecoin and the difference between buying Litecoin and Trade Litecoin in 2019. Litecoin (LTC) is a Top 10 altcoin. It was created and launched on the cryptocurrency market in 2011 by Charlie Lee, a former member of Microsoft and Google, a graduate of MIT. Litecoin is an altcoin that day after day is gaining more fame and value in the market. It is quite similar to Bitcoin but has a special feature: the time in transactions is much faster than that of most other cryptocurrencies. Today you can buy or trade Litecoin on many websites, but it is important that you understand the difference between one thing and the other. The first thing you should do before buying Litecoin, is to have where to store them. To store Litecoin, you must create a Litecoin Wallet. Today there are many different wallets, some are online, others are exclusive for Android or iOS devices, others are for desktop computers, and so many more. We recommend you to use blockchain.info because it is the safest site thanks to several features during the process of creating the wallet. When you create the Wallet, the process is simple: you go to “create wallet”, there you will be asked for an email and a password. Then, you must verify your identity according to the steps they indicate to you by email. Once you have verified your identity, you are ready to use your Wallet and store Litecoin. Blockchain.info is not only one of the safest wallets, but it is also very easy to use, ideal for those who are just beginning in the world of cryptocurrencies, handling small quantities. It is quite simple: To register on eToro you only have to provide certain personal information. 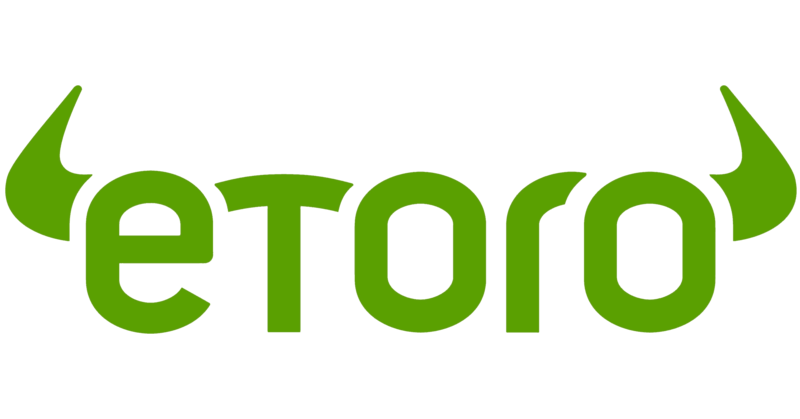 After filling out the form, you can create your account and start the process of buying Litecoin in eToro. If you want to get more out of eToro, we recommend you finish the whole process. Fill out the form with your email address, desired password, name, and phone number. You can also register with Facebook and your Google+ account to make everything faster. 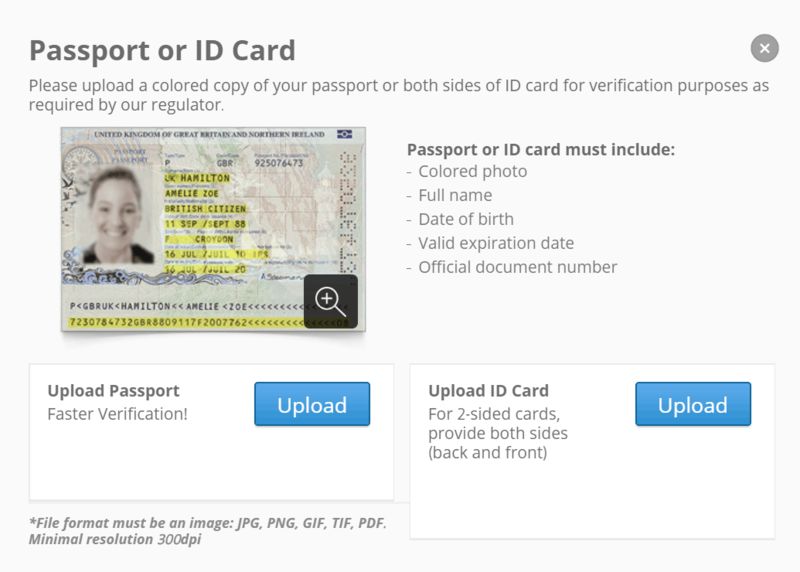 After creating your account, you must go to the verification process. 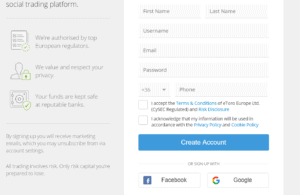 Because eToro is regulated, you will need to submit your documents for their KYC or AML compliance. Normally, you only need to do this once you’ve bought the LTC first. This means that you will only need to finish the KYC once you want to withdraw funds from your account. 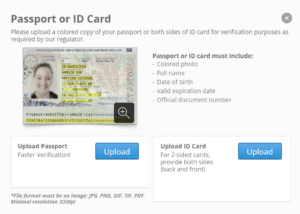 Once you’ve submitted either a passport or ID, you will be able to use your account to the fullest. In this step, you will have to choose which payment method to use and how much money you want to invest in Litecoin. To do so, click on the “Deposit” button on the left handside menu, and you will be taken to the deposit page. One of the top features of eToro is that they have many methods of payment accepted. You can choose from Credit or Debit Cards, PayPal, Skrill, Neteller and many other methods. Once you’ve selected the amount you want to invest, click on deposit and your account should be ready with funds to buy LTC. Finally, in this step you will buy your first LTC. To do so, click on the “Overview” option on the left menu and you will be taken to your list with all the markets. This is the most exciting step and at the same time the simplest one. 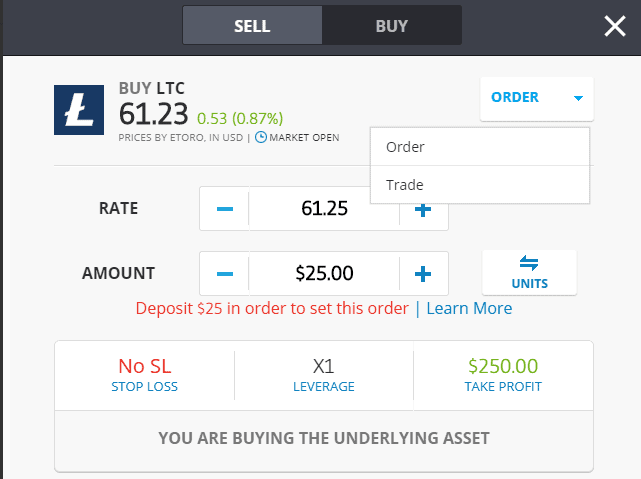 You should locate Litecoin on the market section, and then click on the “B” button on the right. Once you open the next window, you should select whether you want to trade or to execute a buying order. Select Order on the drop-down menu, and click on the Blue bottom at the bottom. 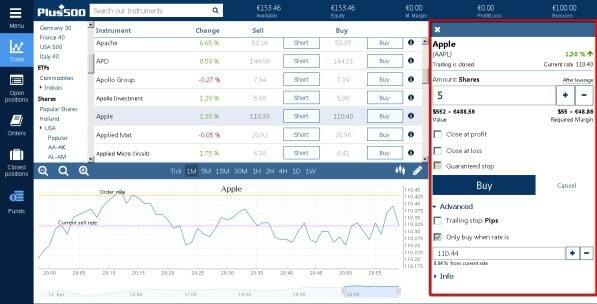 Once you’ve set up the order, you can verify on your portfolio screen, on the left handside menu. Binance is an exchange platform, that is, an internet site to buy and sell Bitcoin and altcoins. One of the altcoins that you can buy in Binance, is precisely Litecoin (LTC). Until recently, you could not buy any cryptocurrency in Binance, just exchange them through Bitcoin. If for example you wanted to buy Litecoin, you should first buy BTC in Coinbase, then send those BTC to Binance, and with those BTC you could buy almost any altcoin. Nowadays you can do it with debit and credit card, or even with PayPal. It is a novelty of Binance that began this 2019, just a few days ago so there is still not much information about it. First thing you should know before registering an account in Binance, is that it is a very versatile platform. In Binance, there is something for everyone. It may be useful if you are a novice, but it also offers many tools for the most expert. 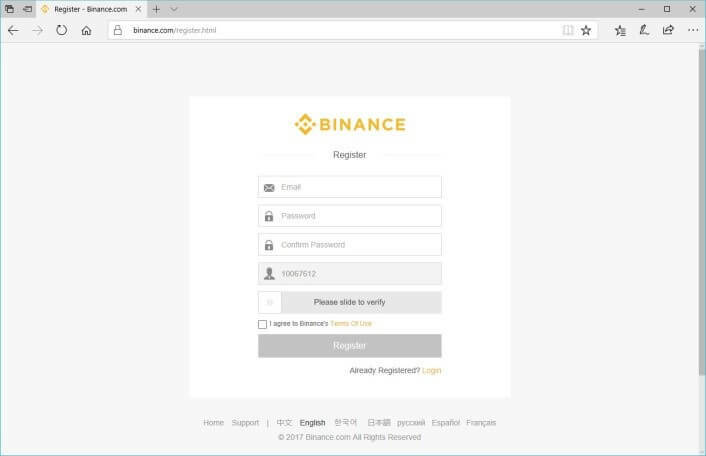 Registering in Binance is very easy, you just have to fill out the form that is in the image that we show you, and click on “register”. Once you have completed the registration step, you must verify your account. This verification begins by email but you must also download the Google authenticator app and scan the QR code. Binance offers two options to set up 2FA. You can do that either by requesting a text message to be sent via Google Authenticator or by receiving an SMS on your phone. If you choose the SMS option, you will require to enter the code you receive via text message every time you want to access your account. 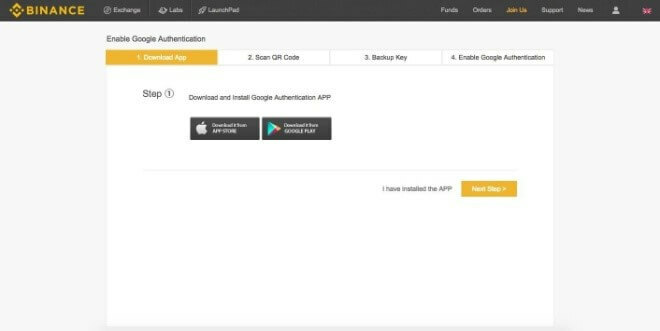 If you select the other, you’ll have to download Google Authenticator to your smartphone, sync it with Binance, and type in the code that is shown in the app during the login process. The classic way and that still uses the majority, is to buy LTC with BTC. 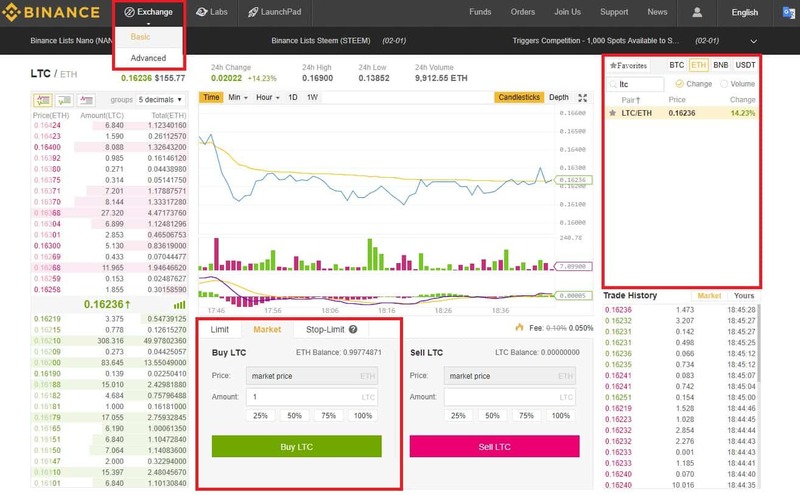 In Binance, you enter the “market” once you have your BTC, and choose the “LTC / BTC” purchase option. You choose what percentage of your BTC to use for the purchase. Binance sets the price of the LTC and you just have to choose the amount you want to invest and then click on “buy” And that’s it, you already have your LTC bought in Binance. You can buy Litecoin either by buying BTC first and then trading for LTC, or you can buy directly with credit card inside the platform. Binance is one of the most popular exchange platforms, so far it has been reliable, safe, and with many options for experts in the world of cryptocurrencies because it offers many tools that are also very varied. The only bad issue with Binance is its popularity. Believe it or not, sometimes the platform can become saturated with the amount of transactions and a process that should not take more than a few minutes, could take hours. Too easy. You enter the home page, then you go to the top right and you will see a button to register. When you register you will be asked for basic personal information. After that, you must verify your identity with an identification document and pass the security test that you will be shown on the page. This step is as simple as it is important. You must choose between bank account, credit or debit card, or PayPal. 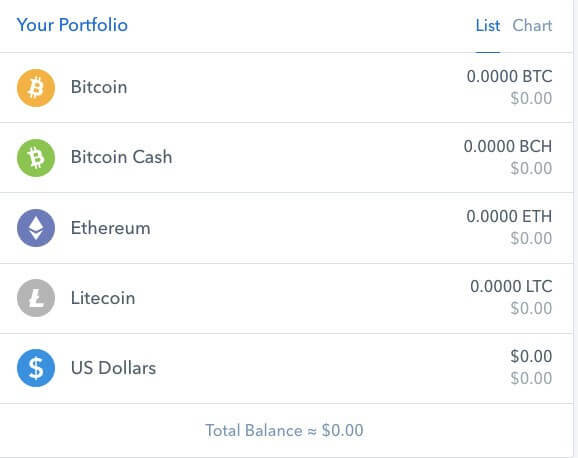 You must choose one of the 5 Coinbase options. It is LTC for Litecoin. Then you must deposit the amount of LTC you want. 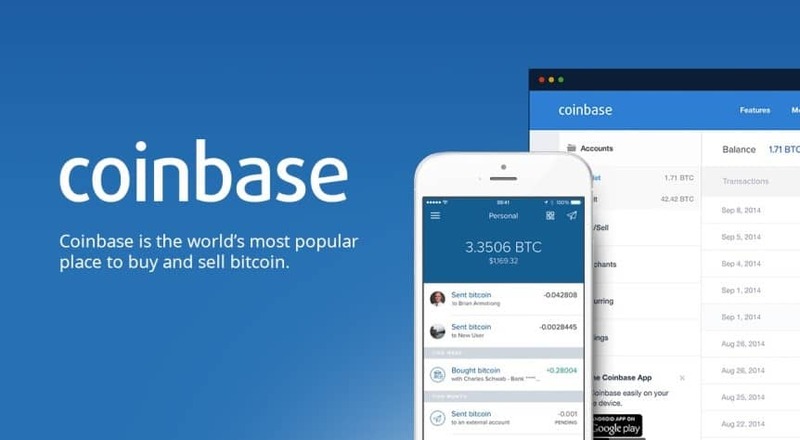 Coinbase is one of the most popular platforms to buy/sale cryptocurrencies. 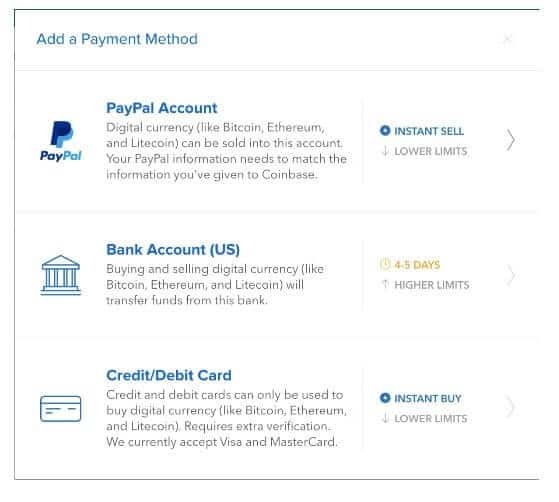 Coinbase allows you to buy directly with different payment methods. It is also interesting to know that the founder of Litecoin worked at Coinbase before dedicating himself to his LTC project. Plus500 is a broker. Brokers are platforms where you just can trade. When you trade Litecoin, you don´t buy it. When you trade Litecoin, you play according to its value on the market. 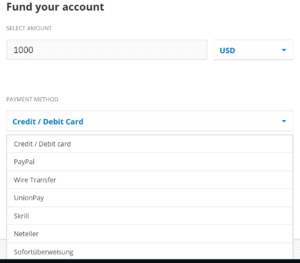 you can choose between creating a real (money) account or a practice account (demo mode one). The real one is what interests us, but we can create the demo one to familiarize ourselves with the platform. Creating an account is very simple, you just type your email and set a password. If you create a real account, you must verify your data by filling out a form with some basic questions about your finances. Those questions are for platform security. Once you have completed the verification, you are going to “deposit” then you can have funds in your Plus500 account and buy Litecoin. You choose if you want to buy or sell, depending on the variations that the same page will indicate. Remember this: when you trade Litecoin, you are playing depending on the market and its values. Here you can edit a position already open or even close it, according to your preference. You go to “open positions” and choose the “edit” option. Once you make the changes, you choose the “update” option. It is important to know that positions are usually closed automatically, by reaching the established limits or for many other reasons. However, you already know a manual way to do it. 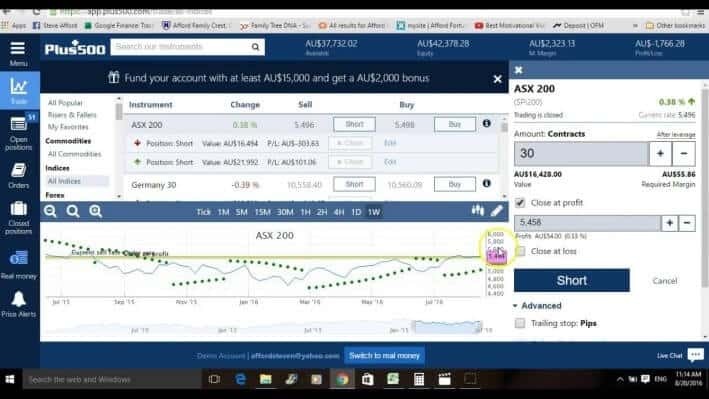 When evaluating Plus500, we can only say it is a wonderful platform with varied and useful tools. It is not a page for beginners, we must admit it. Despite that, we believe that trading LTC or any other crypto is something complex that takes time to learn, but it doesn´t mean it has to be difficult. The crypto boom has crossed all kinds of borders. Nowadays, everyone wants to buy Litecoin and many other altcoins; UK is not an exception. Actually, Litecoin has become quite popular in the UK, not only for trading, but also there are already online shops that use it as a payment method. 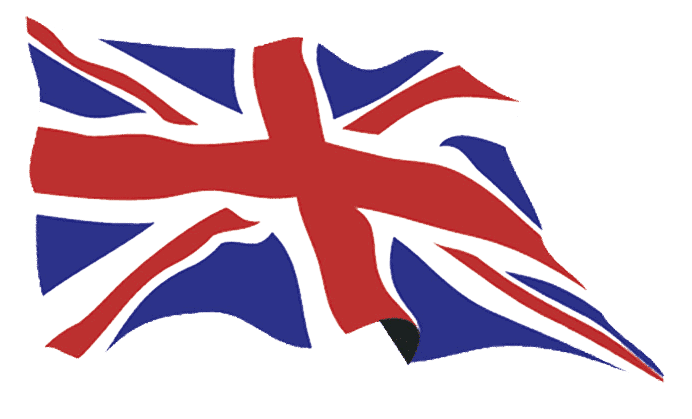 We, for the UK, recommend eToro. It is the most suitable platform to buy Litecoin in the UK, both for the popularity of the page in UK, and for how well it works according to the testimonies of the UK users themselves. Litecoin has became so popular all over the world, but without a doubt, North America is perhaps the area where Litecoin is most popular, which is not necessarily crazy. If you want to buy Litecoin in USA or Canada, we recommend Coinbull. As you have seen, there are many platforms where Litecoin can be purchased, but for USA and Canada, eToro, Binance and Coinbase, are not the only options, there are many more, and one of them is Coinbull. In Coinbull, the procedure is very simple: you must first create an account, which is very fast, it only takes a few minutes. After creating the account, you will deposit funds from your credit or debit card. Once you have funds, you choose how many LTCs to buy, opening purchase orders with short and long positions, and then you can start enjoying the benefits of Coinbull. Just as Litecoin has arrived in the USA, Canada and the UK, it is also true that it has become very popular in Australia, where the crypto boom was not long in coming. 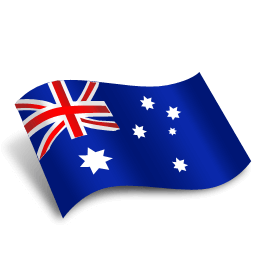 If you are in Australia and want to buy Litecoin, our best recommendation is Binance, because the users of that area have reported great satisfaction with that platform, and it is really very popular worldwide. Nowadays, trading with trading robots is very popular. You can trade even cryptos, including Litecoin. Comfort: Is there anything more comfortable than being able to delegate functions? Robots make life easier for us in all the aspects in which they can be useful. Usage: robots are more than useful, they are also very easy to use. Quality: Bots do many things for us, and do it with high quality. Most transactions on Wall Street are made by robots today. Saving time and money: Robots can not only do things very well in record time, but they can also help save money by reducing wage costs. In summary, robot trading are very useful but there are details that make us not recommend them for all cases. There have been cases of scams, it is also known that some can be very expensive and only agree if it is about more frequent movements. Changelly is an exchange platform that allows you to buy and sell crypto, using a credit or debit card as a payment method. The procedure in Changelly is quite simple. First of all, create an account at the home page, providing your email and some personal information. After that, deposit USD with credit or debit card to buy BTC. Those BTC can be exchanged for LTC, and that’s it, get Litecoin in 4 simple steps. PayPal is one of the most popular electronic purses for fiat money. Buy Litecoin and almost any altcoin, is very easy with PayPal. We know there are many platforms where you can buy Litecoin with PayPal, but we recommend you mainly Coinbase. Besides being very popular, Coinbase is the safest site, according to thousands of user testimonials. There is also just a few days ago, the information that Binance enabled the function to buy Litecoin with PayPal, although it is still very new. As you have already seen, buying Litecoin with Bitcoin is quite common. You can do almost any exchange platform, the one you like the most, the one that best suits your needs. However, we prefer to recommend Binance, the commissions are very low, and it is also the most famous page for its security. Binance transactions are usually very reliable, and therefore we believe that it is the best option to buy Litecoin with Bitcoin. If you have already purchased Litecoin or you have obtained them as a payment, and you want to sell them, because we can only recommend you Localbitcoins and Binance. In both sites you can, not only sell them but also exchange them for other crypto, if that is your intention. Localbitcoins and Binance are platforms that in addition to being quite safe, provide many tools and benefits for users, besides being very simple and easy to manage. Those sites also have a very high number of users, so selling your LTC there could be something very fast and simple. In conclusion, Litecoin, more than just a crypto, is a company that is getting bigger and bigger day after day. All platforms of purchase, sale, or trade of crypto, have gradually adopted it. Nowadays, it is difficult to find crypto sites where there is no mention of LTC. You own the Litecoin, you have the right to move it, sell it, and transfer it as you wish. All those questions are too frequent, at the same time they are also very logical. The advantage is: in this article we can give them a clear and precise answer. What is the best way to buy Litecoin? The best way to buy Litecoin is through a recognized platform, where we know that the probability of being scammed is minimal. It is also important to know that there are different methods of payment, so we can use the one that suits us best. Until now, Litecoin has a great reputation, so it is definitely impossible to think that it could be a scam. Like every crypto, it has highs and lows, which is normal. There is no signs so far to believe that it is a scam. If so, they would not have gotten that far in such a competitive market. Should I invest in Litecoin in 2019? Investing in Litecoin is a personal decision, but we must not forget that LTC has not only remained in the market, but has also had interesting increases in value, besides that more and more businesses are adopting it as a method of payment. Investing in Litecoin seems to be a wise decision, although everyone owns their money and what they decide to do with it. 2019 is just beginning. It seems to be a good a year for Litecoin between many other altcoins. Is important to point the fact that many sites have made changes to include LTC in their options, and that´s for sure a good sign. We can´t predict the future, but it seems to be only good things awaiting for Litecoin in the future. Litecoin is performing well should I buy it now or wait ? I know that the fees are high for Litecoin when it comes to withdrawal. But, how high are those fees really?